Boston Hill - Historically, the 'Boston Hill' open pit mining area is of great importance when considering why people first descended upon Silver City. After considerable prospecting for silver, the area was first mined in 1870. Shortly after realizing that Silver was not in abundance, the Massachusetts and New Mexico Mining Company began extracting a considerable quantity of fluxing ore, used by the local mines in the reduction of richer ores. 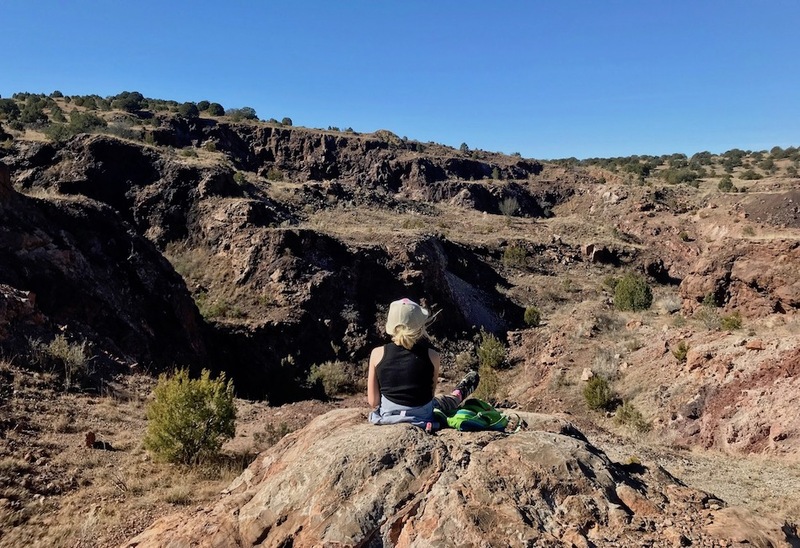 In 1999 the Town of Silver City purchased the area as the towns first open space acquisition and obtained a grant to develop a non-motorized trail network. 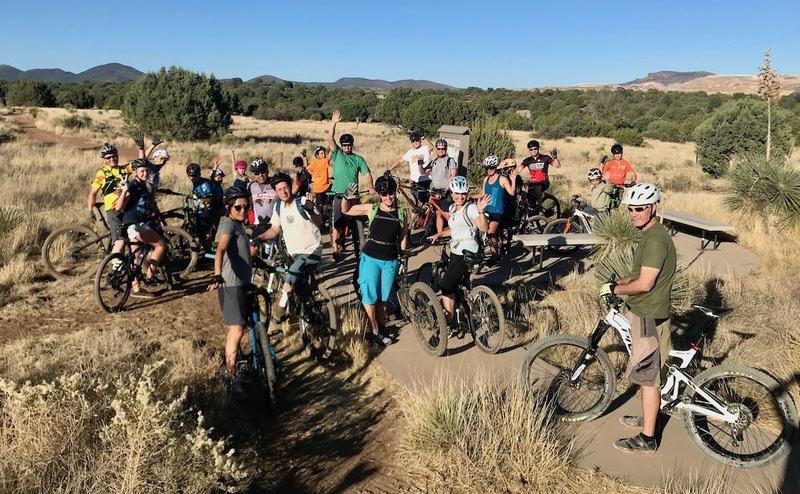 Offering everything from beginner to technical mountain biking and beautiful views of Silver City and the Gila National Forest, the 13 miles system is only a short hike or ride from downtown Silver City. The land also dries out incredibly quickly, making it an absolute resource in the wet monsoon and winter months. Local riders consider Boston Hill to be the original 'Gila Training Facility' - if you can ride everything up there, nothing in the Gila will catch you out! 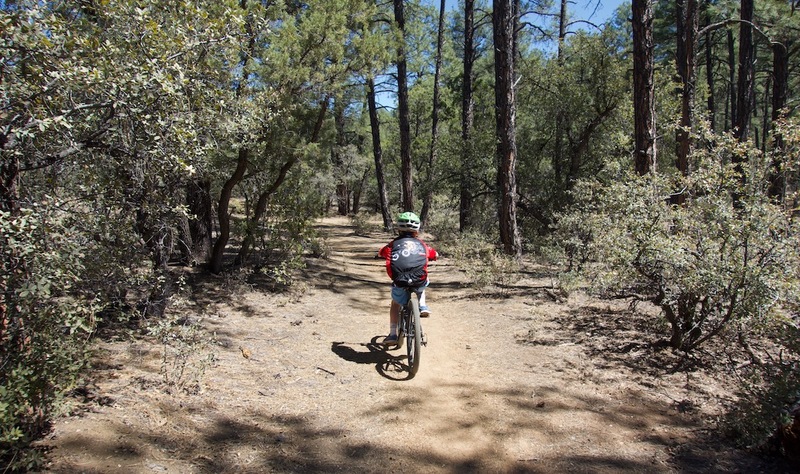 Little Walnut - Located at the foot of the Gila National Forest only four miles out of Silver City lies the Little Walnut Trail Network. 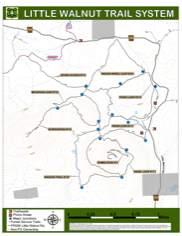 Made up of 11 miles of non-motorized fun fast single track, the network is dissected by the mighty Continental Divide trail (CDT), offering connectors to both Bear Mountain and the Pinos Altos range. Start and finish your ride or hike at the Picnic Ground where you'll find picnic sites, seasonal water and toilet facilities. The picnic ground closes year round at dusk. Moving north through the network towards the CDT you'll find fun cross country style riding of medium difficulty, often times in some welcome shade. In the drier seasons, expect rocky, loose sandy conditions. Be warned that in the winter and monsoon seasons, trails can be muddy and riders are encouraged to ride in other trail networks. If gravity/all mountain riding takes your bait, check out both the 'mountain loop' or the 'angel loop' around Eighty Mountain and Gomez Peak respectively. Should you attempt these loops at speed, long travel, full face helmets and protective pads are advisable. Signal Peak - The term ‘Backcountry’ is used fairly regularly to describe remote mountain biking adventures. In our opinion the riding out at Signal Peak is more than worthy of the ‘Backcountry’ title. 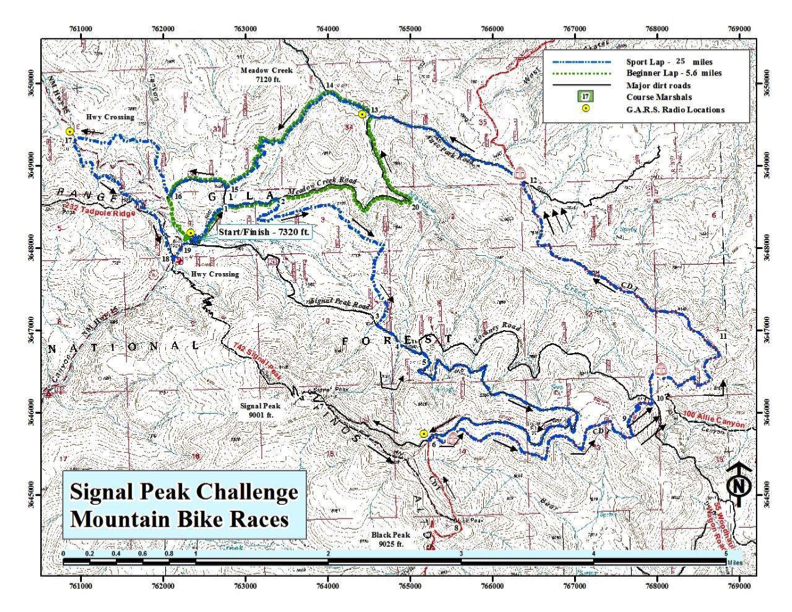 The most popular route to explore in this area is the ‘Signal Peak Challenge’ race course. 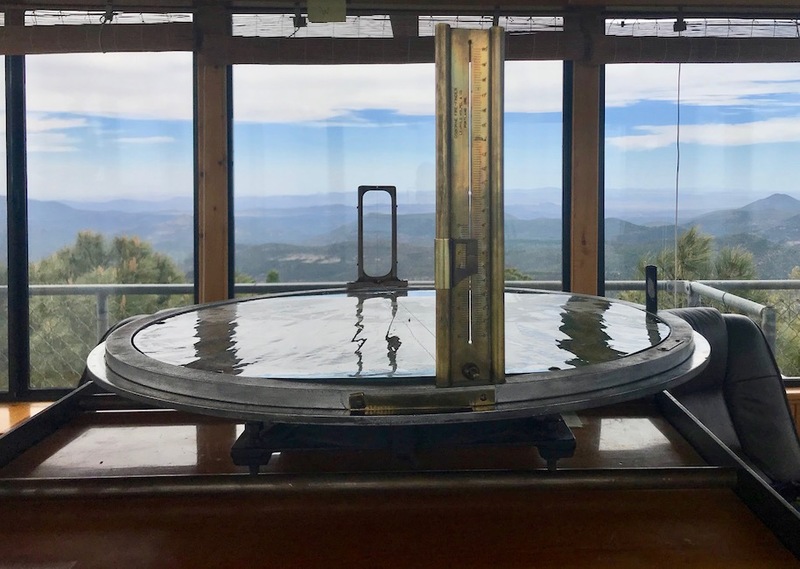 Drive North on Highway 15 from Silver City and eventually you’ll pass mile marker 14, drive over a cattle guard and your next right will be Signal Peak Road. Immediately after turning right you’ll see a large parking lot to your left. We’d encourage anyone looking to ride this area to either visit Trail Forks, MTB Project or Strava for an accurate GPX map of the area, since taking a wrong turn up there can mean incredibly rough riding and make for a very long day! Fort Bayard - Established by the United States Army as an installation offering protection for miners and settlers in 1866, the now deserted Fort Bayard is truly a sight worth seeing. While many of the original buildings have been demolished, the some houses and barracks remain intact. Declared a National Historic Landmark in 2004, the trail networks heading north from the fort offer some of the most enjoyable mountain biking in Grant County. 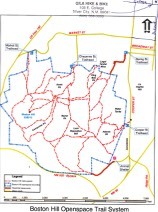 Riders are encouraged to ride to the Big Tree from either the Dragonfly Trailhead (sign posted from Hwy 180) or from the Cemetery Trailhead within Fort Bayard. Be warned however, that while the Dragonfly Loop and the Big Tree Trail offer excellent riding, both trails are regularly hiked. Riders please be ready to dismount and make way for hikers along any Fort Bayard trails. In drier months, trail conditions are often sandy and loose, making riding difficult and often causing excess trail damage. Trails are ideal after light moisture. Riding in this system is often exposed, so expect to need plenty of water and sun protection.